Texture is currently available for iOS, Android, Kindle Fire, and Windows 8/10 devices. 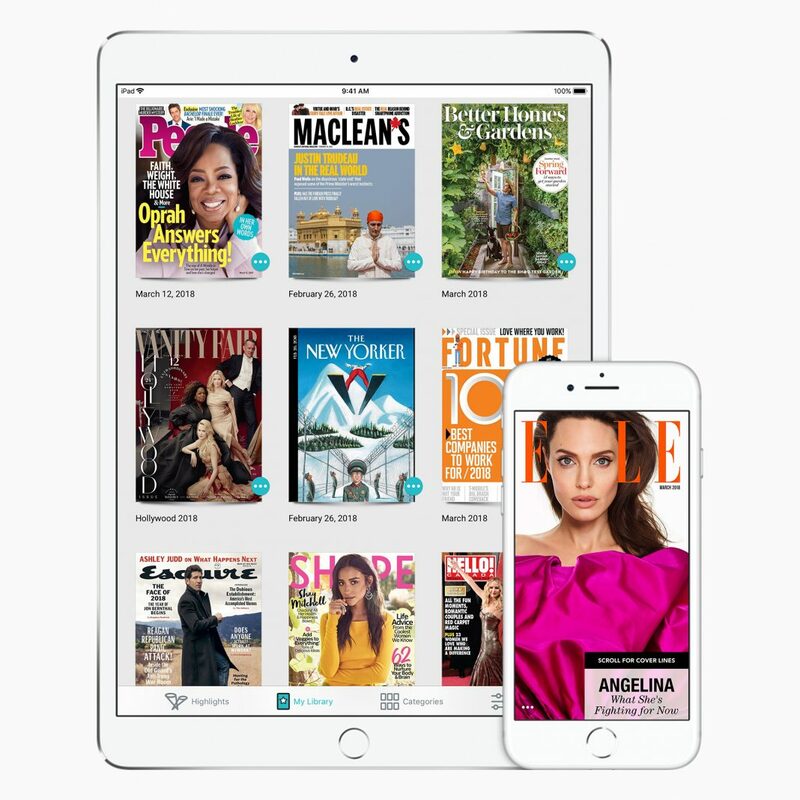 The subscription service has a collection of 200 magazines. Texture’s current owners include Condé Nast, Hearst, Meredith, Rogers Media and KKR.